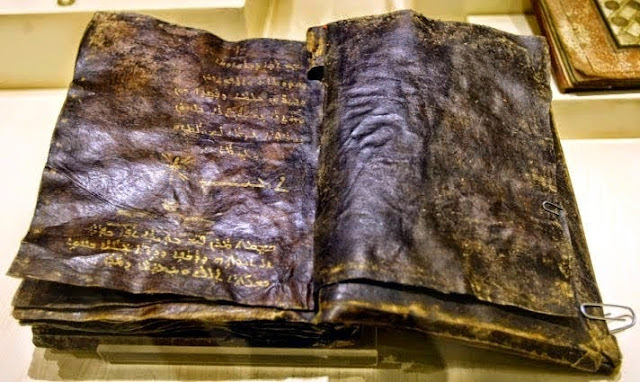 1500 YEAR OLD BIBLE CONFIRMS THAT JESUS CHRIST WAS NOT CRUCIFIED – VATICAN IN AWE! What does this mean to Christian-derived religions and their followers? Quite a tight spot. The Vatican has asked Turkish authorities to let them examine the contents of the bookwithin the Church. Now that the book has been found, will they come to accept the it and its evidence? Will they deny it altogether? Call it a “Muslim lie”, as did the “Truth” Magazine, in 2000?